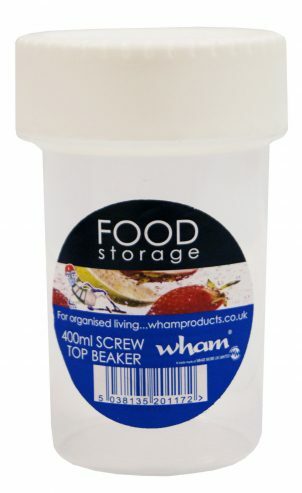 Good quality and hardwearing 400ml screw top beaker. Bases are clear to view contents easily. Freezer, microwave and dishwasher safe and BPA free. Ideal for picnics or food on the go.